The Foundation’s BARS program provides organizations that engage contracted aircraft operators with a standard to assist in the risk-based management of aviation activities. The Foundation’s Basic Aviation Risk Standard (BARS) program is designed to provide organizations that engage contracted aircraft operators with a standard to assist in the risk-based management of aviation activities. 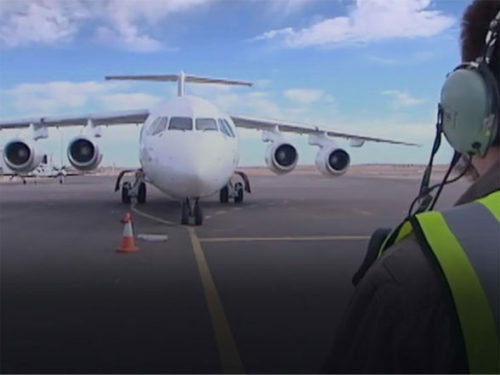 The Standard is suited to any organization that uses aircraft operators to provide contracted aviation support for their operations, particularly within remote and challenging environments. The BARS program is managed out of the Foundation’s Melbourne, Australia, office.